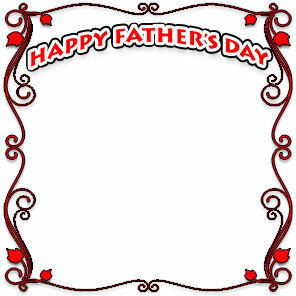 Father's Day frames and borders for print or online use. 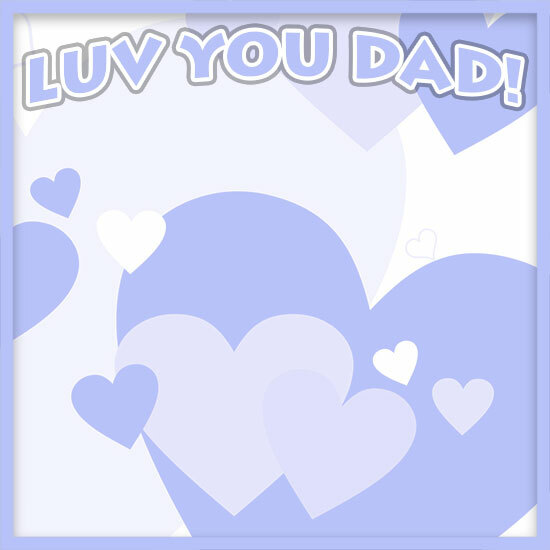 Below each border is an option to select a larger version. 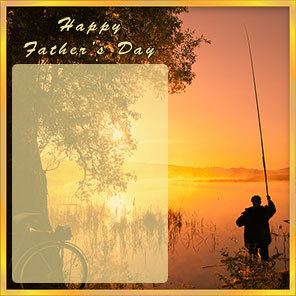 The large image will open in a new window for easy printing or copying of the frame. Happy Father's Day with red ribbon, bow and hearts. 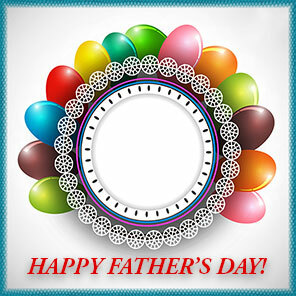 Happy Father's Day frame with vintage design. Luv You Dad with blue and white hearts. 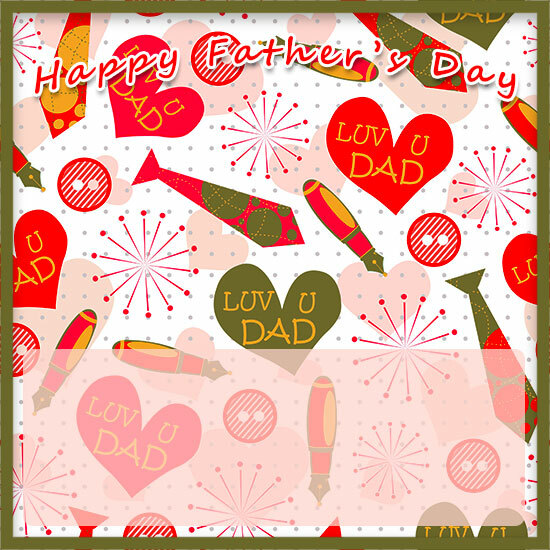 Happy Father's Day with father and daughter. 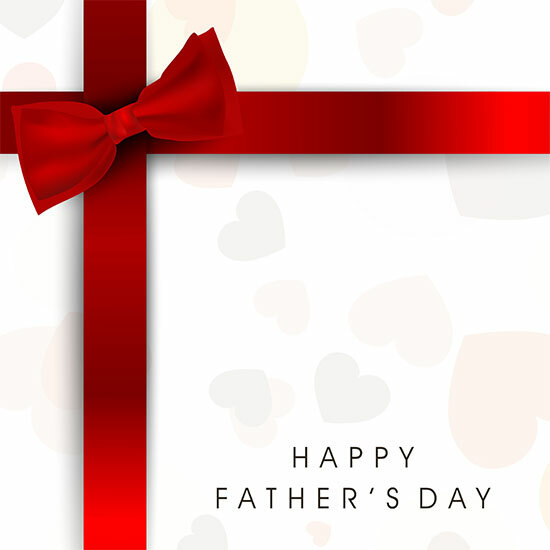 Happy Father's Day with balloons. 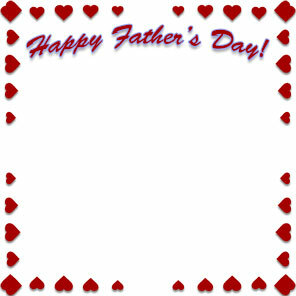 Add photo or greeting in the middle. Happy Father's Day with red hearts. 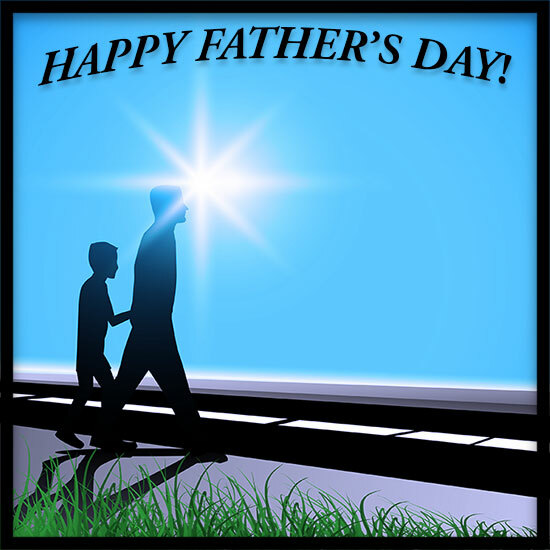 Happy Father's Day with father and son on the move. Happy Father's Day with dad fishing and area for comment. 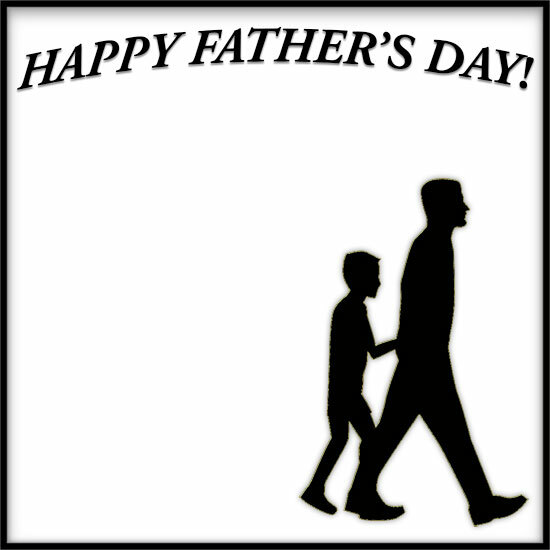 Father and son out for a walk on a sunny day. I Love Dad - Happy Father's Day border with tie. 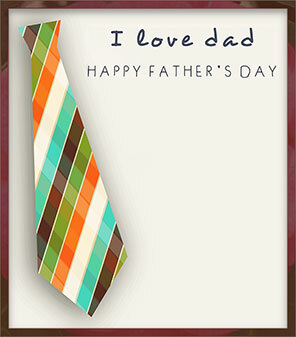 Happy Father's Day with present. 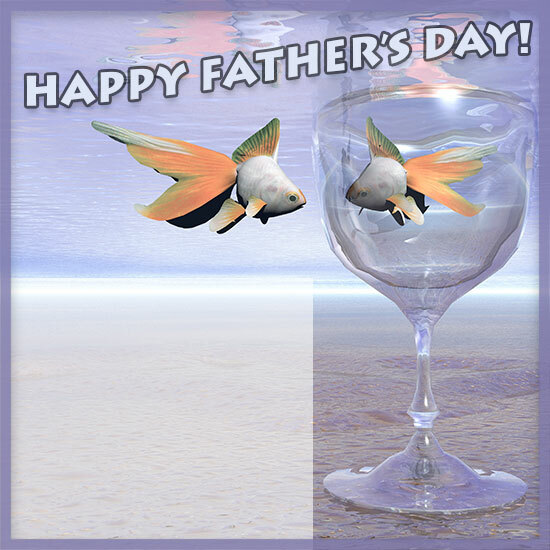 Happy Father's Day with fish and a comment area. 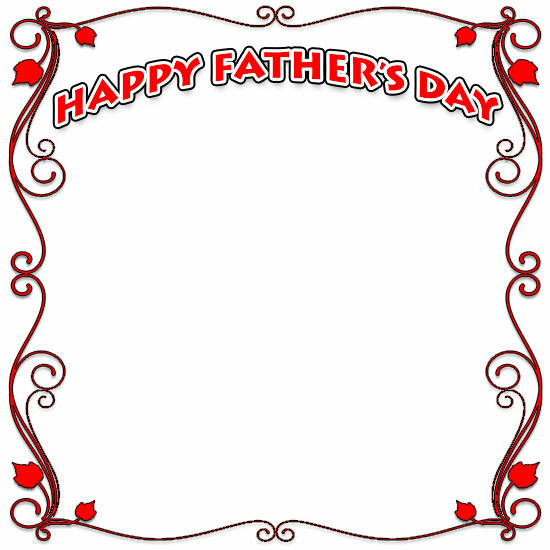 Happy Father's Day border with father and son. 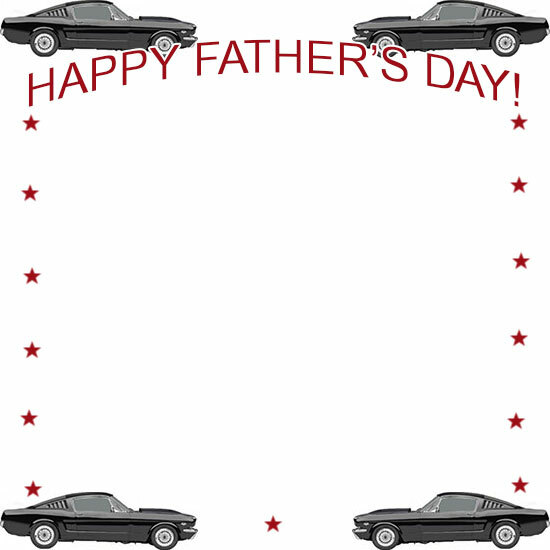 Father's Day border with black Mustangs. 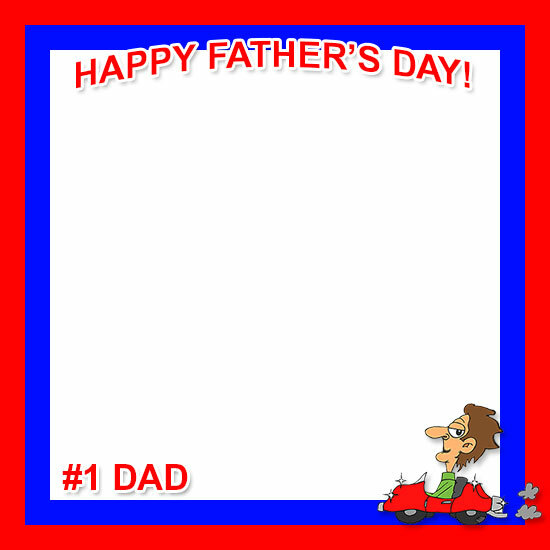 Happy Father's Day for the Number One Dad. 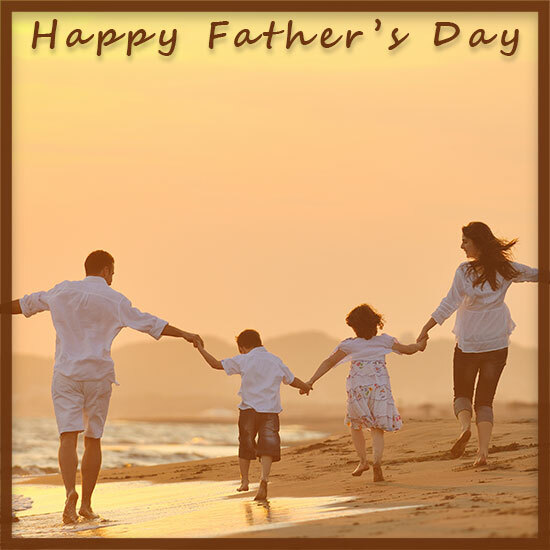 Happy Father's Day with family at beach and room for comment near top. 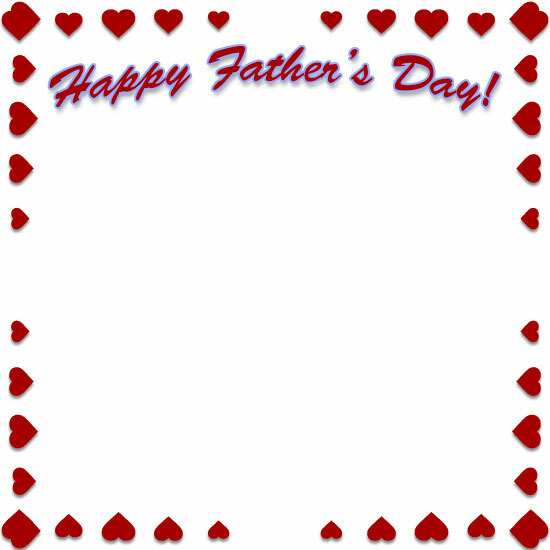 Happy Father's Day - Luv You Dad with area for comments. Happy Father's Day border with father and daughter. 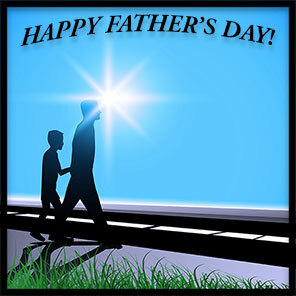 Happy Father's Day for The #1 Dad! 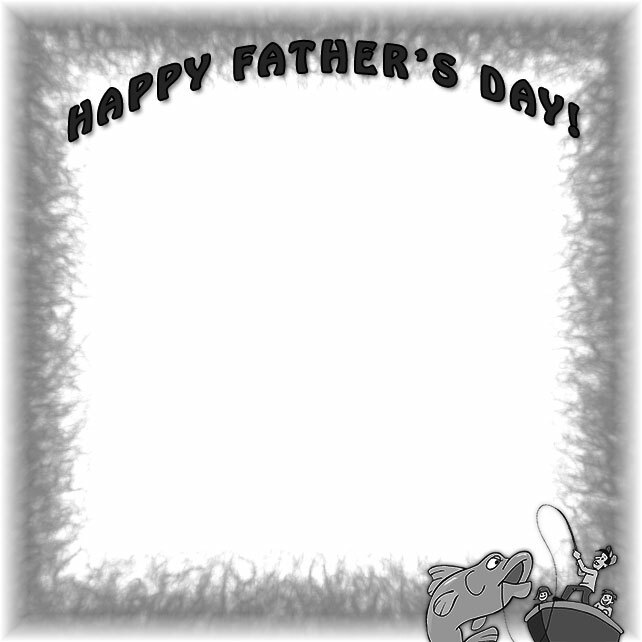 Happy Father's Day border (black and white) with father, son and daughter fishing. 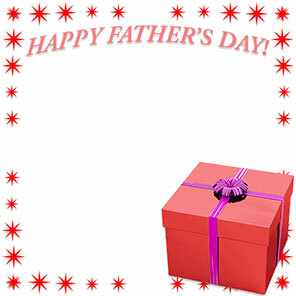 If you save and use our free Fathers Day border clip art please give us credit. Thank you. 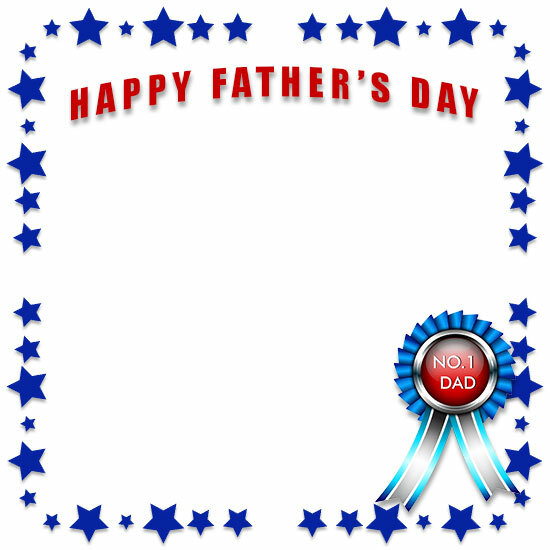 You may use our Happy Father's Day borders on your personal or educational websites and other personal requirements such as print. 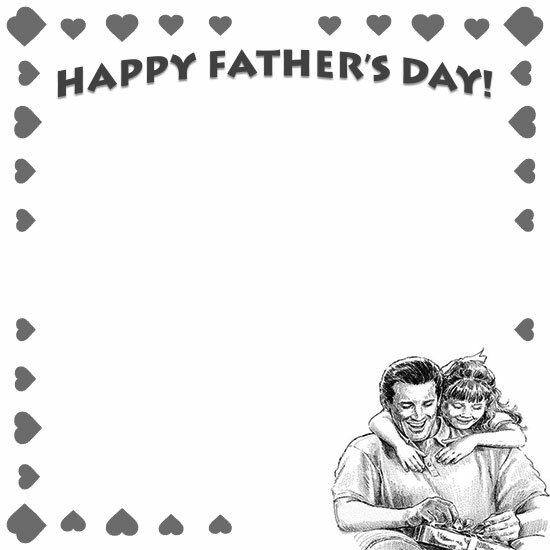 Picture borders, Fathers Day border clipart, design, border clip art.